I believe each of us has a book in us. Whether that is an imaginative story, a memoir, or a self-help book that shares what a person has gone through, what she learned as a result and wants to pass that wisdom on to help the next person, each woman has something she can create in a way that NO OTHER PERSON could EVER do! A person who writes and publishes a book creates something that not only outlives her, but brings MEANING to her time here. Don't we all want that? To know our lives mattered? I'm not saying writing a book is the only way to do this, but it is a powerful way. I've had many women tell me they want to write a book but don't have advanced English studies or have perfect grammar. Let me be clear - this is the LAST thing you need to worry about. If you can talk, have a story to tell or experience and knowledge you want to share, you can write a book. Not sure how to get published? You’re about to. Little Pink Press will consider publishing books written by or for women, in any genre. If it fosters creativity, helps us get lost in a great story or helps us live better with less stress and/or suffering, we will consider it. So reach out. Let’s talk about how to get the book that’s in you out into the world. 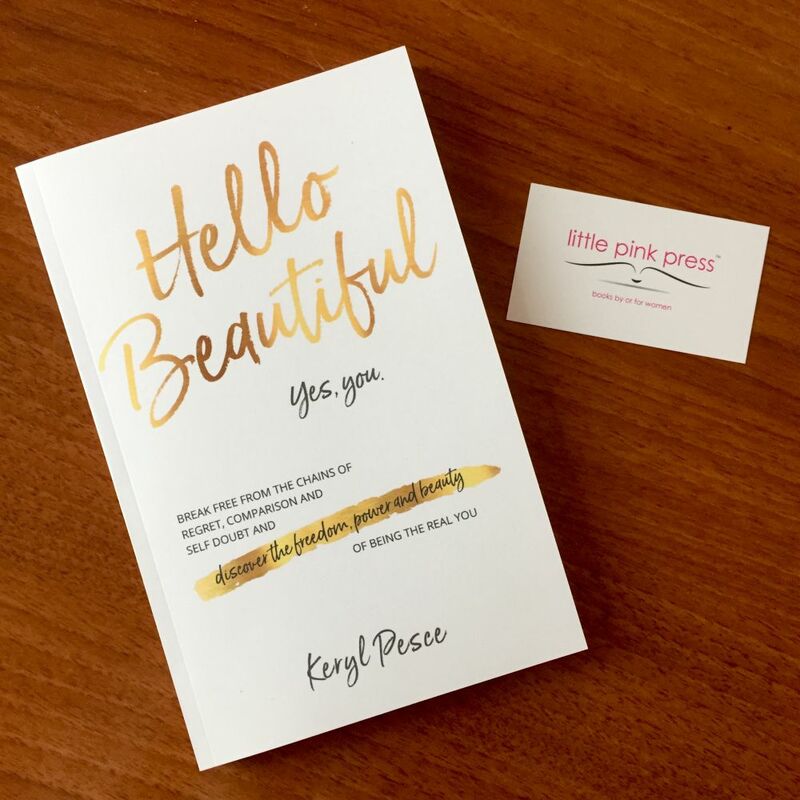 Keryl is the founder of Little Pink Press, a publishing company supporting books by or for women. Combining psychology, philosophy, and—most of all, heartfelt experience—Anita Vlismas, Ph.D. shares how to choose without fear and how to live with and reframe pain. Written in a fun, edgy, and straight-up style, this book is great for any woman who wants to overcome a challenge and live a happier life. Written by an intuitive medium, this book offers proof that consciousness survives physical death.